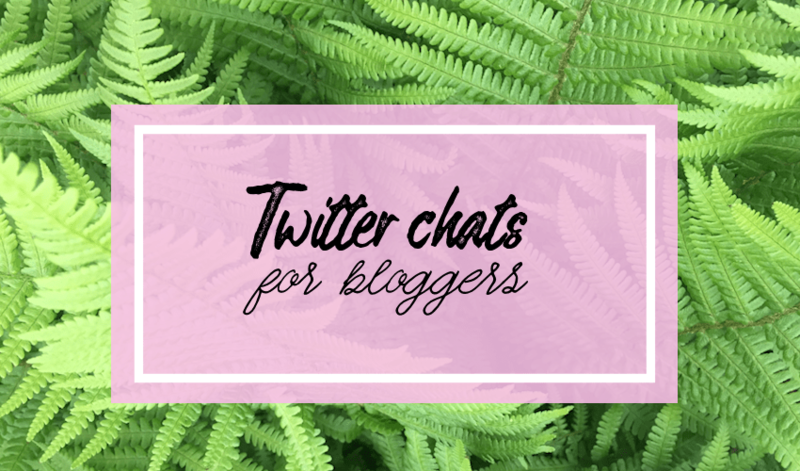 Twitter chats are an excellent way to network with and chat to other like minded bloggers and people, there are some that have come and gone over the years and new ones that have started up, I joined in with one just this evening (Beechat) where it was suggested people would like an up to date list of the chats which is what you can find here. Please note all times listed here are GMT/BST. Feel free to save this post to your Pinterest board for future reference (you can highlight over the image or tap it on a mobile device to save via the Pinterest Save button). These are the ones off the top of my head, if you know of any others please leave them in a comment below and I’ll add an edited area to the bottom of the list to add them in. I hope you’ve found this post useful. This entry was posted in misc on July 23, 2018 by Victoria. Ahhhh, I was hoping I’d come across a list for twitter chats one day! Thanks so much for this, Victoria! So helpful! Thanks Brooke, have just added it to the list! Glad you found this helpful Elle! Amazing, thanks Victoria! I’m brand new to blogging, and twitter really, so this will be really helpful! Thank you for sharing this information! Any time we can find a way to network with one another is great! Thanks so much for compiling these into a list! I am forever missing them or catching them halfway through! You’re welcome, it can be hard to keep track of when they’re all on. Thanks for sharing this lovely!